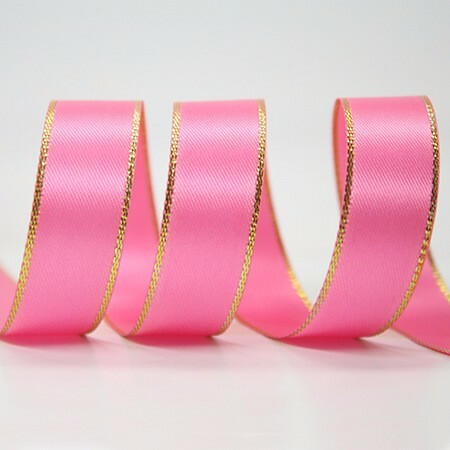 Best Selling Glitter Satin Ribbon with Gold or Silver Edge. This satin ribbon has unique design of metal edge. It is also one of the popular styles nowadays. We can use this stain ribbpn in gift production, gift wrapping, ribbon bow and clothing decoration. Latest design gold or silver face glitter satin ribbon for celebration. It is a special kind of satin ribbon. This latest ribbon is very popular for Holiday celebrations. 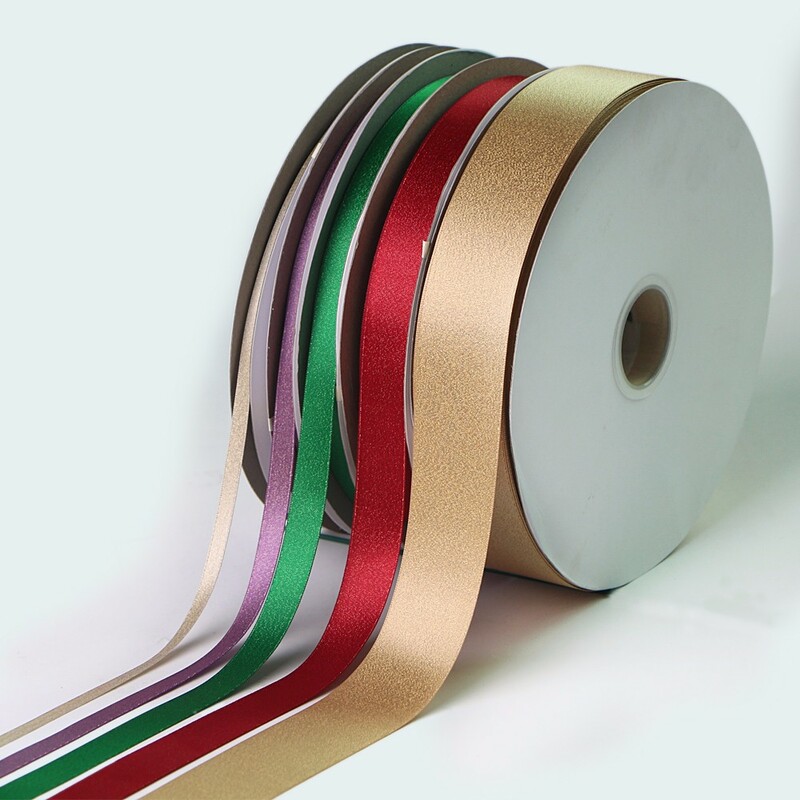 The soft satin ribbon has shiny metallic sheen, and It is very suitable for gift, gift wrapping, ribbon bow and clothing decoration. 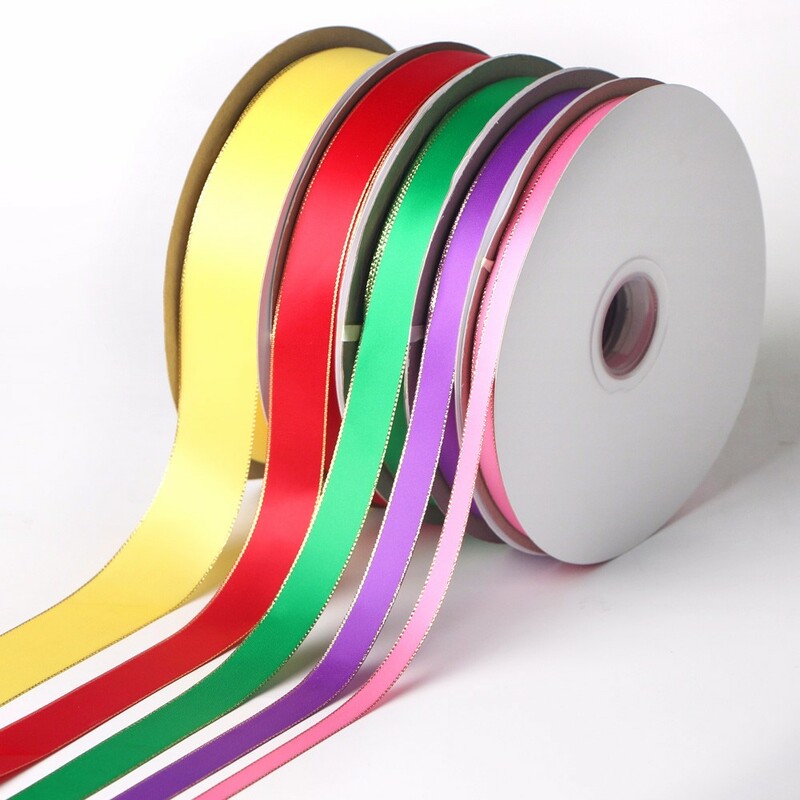 Polyester satin ribbon roll, general purpose tint material. Stain ribbon is made of 100%polyester, and has 196 colors and 13 sizes for choose. 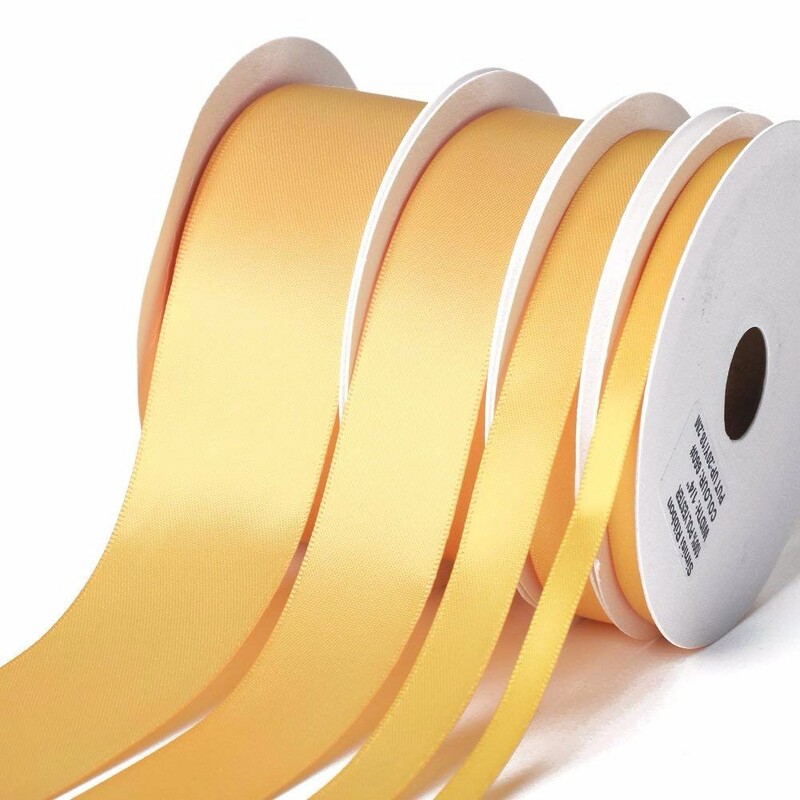 Satin ribbon produce by Chinese factory. 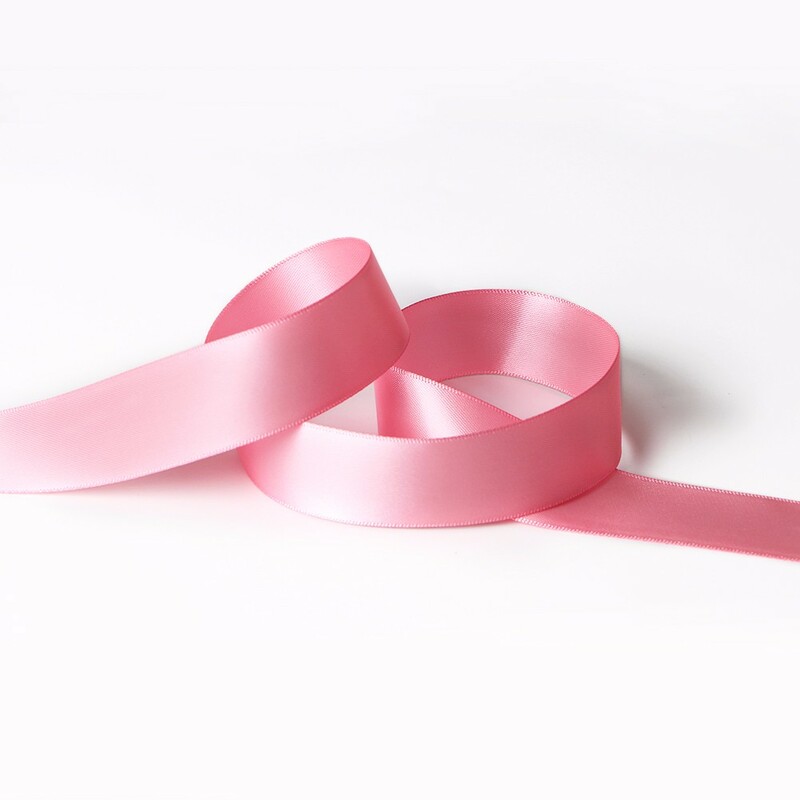 We can printed any logo and pattern on this satin ribbon according to your requst. We can print differnt logo and pattern on the satin ribbon according to your request. If you want get price and more details,just contact us without hesitation.